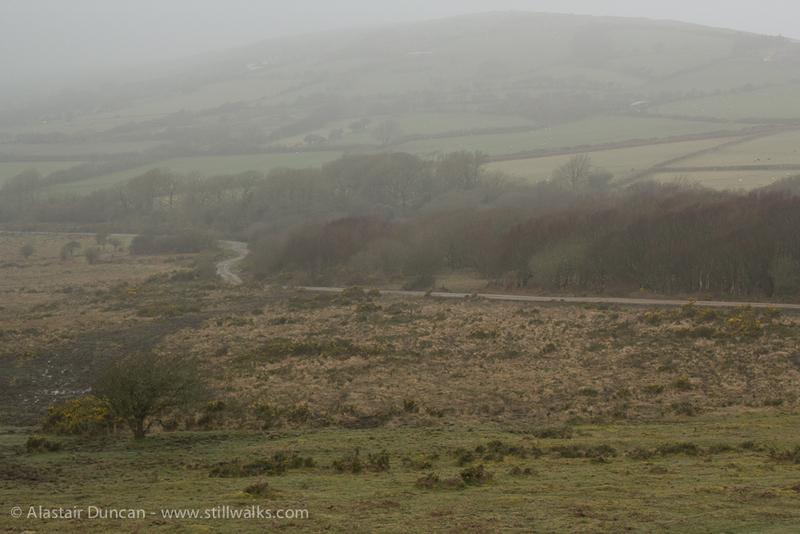 The mist is still there as I climb back up the bracken covered side of Ryer’s Down on the Gower Peninsula. It could be said that yesterday’s magical atmosphere in the woods has come with me into the new year – mist can certainly have a mystical effect on things (sorry about the pun). 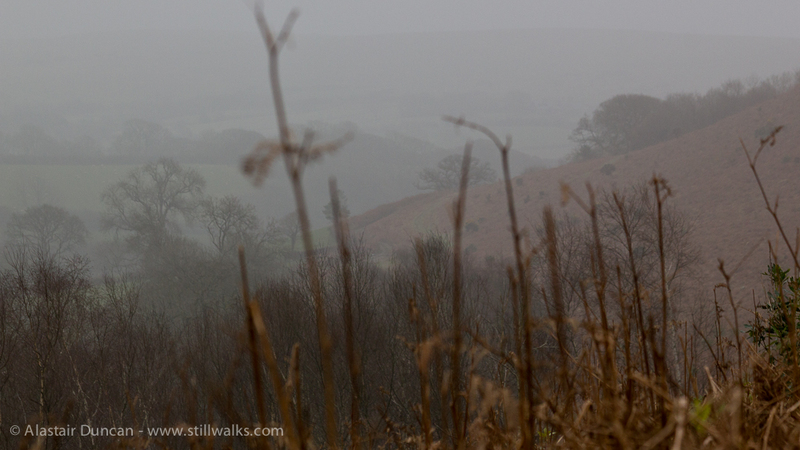 The landscape can look very different depending on the conditions. Trying always to look at things with a fresh eye helps me see what is there and appreciate the subtle differences. 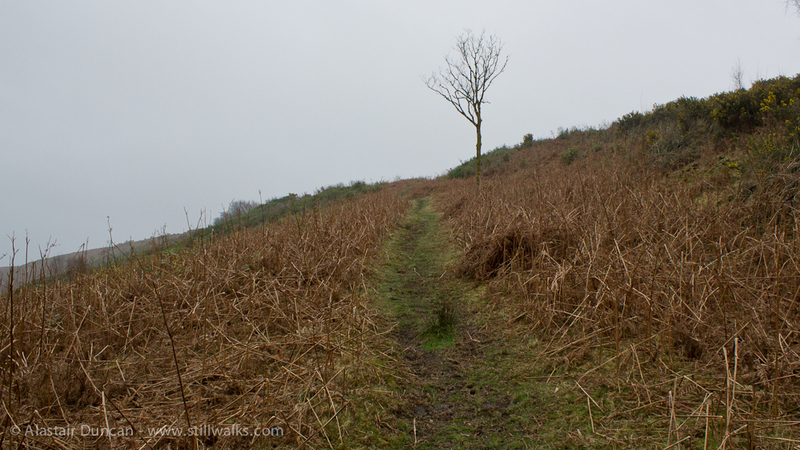 Posted in Landscape, Photography, Travel, Walks and tagged finding your way, footpath, Gower Peninsula, Happy New Year, landscape, mist, photography, Ryer's Down, walking, walks.